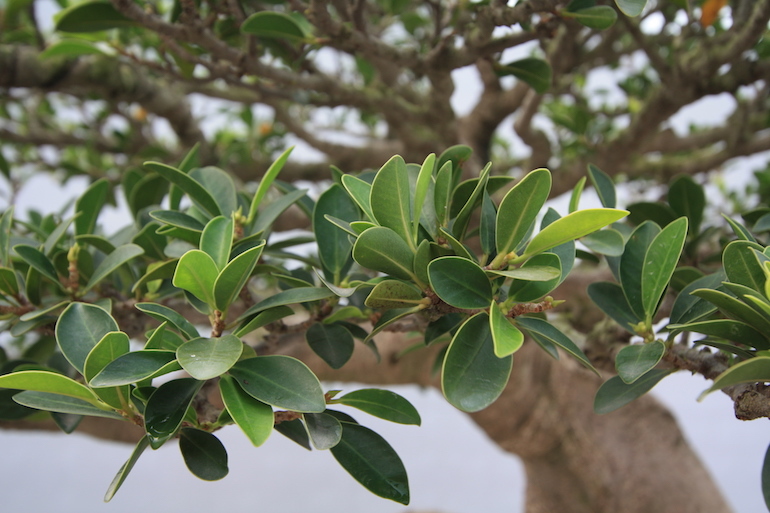 Ficus elastica are part of the Fig family which is extensive and very versatile for use as bonsai. 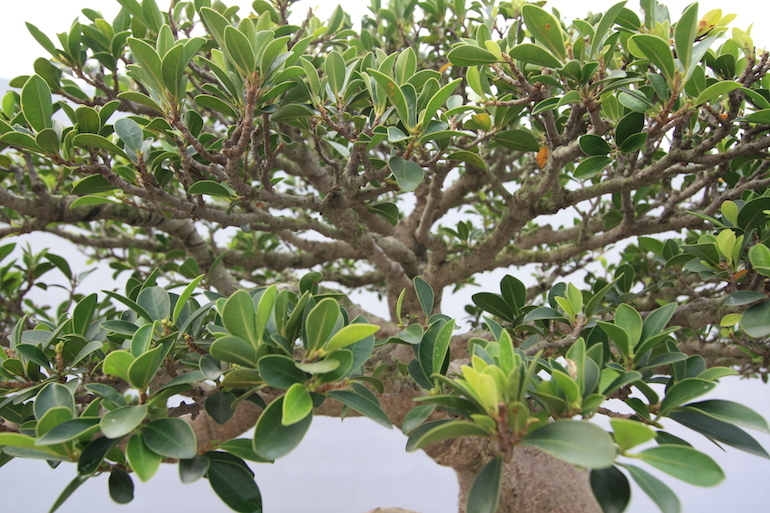 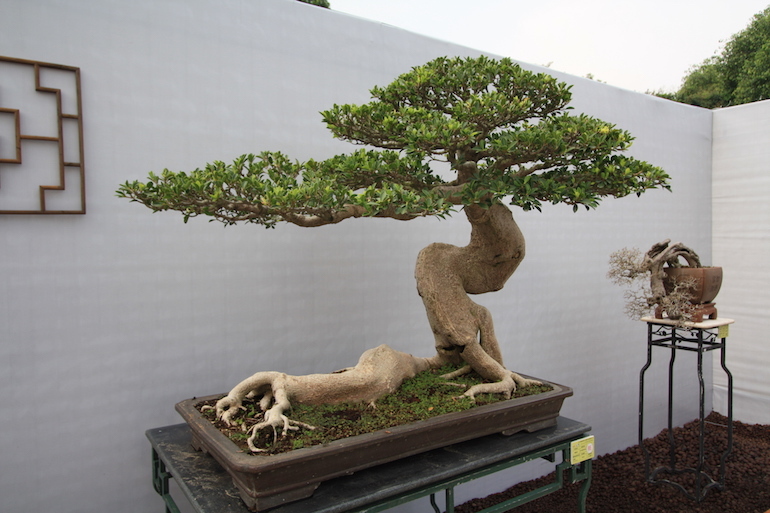 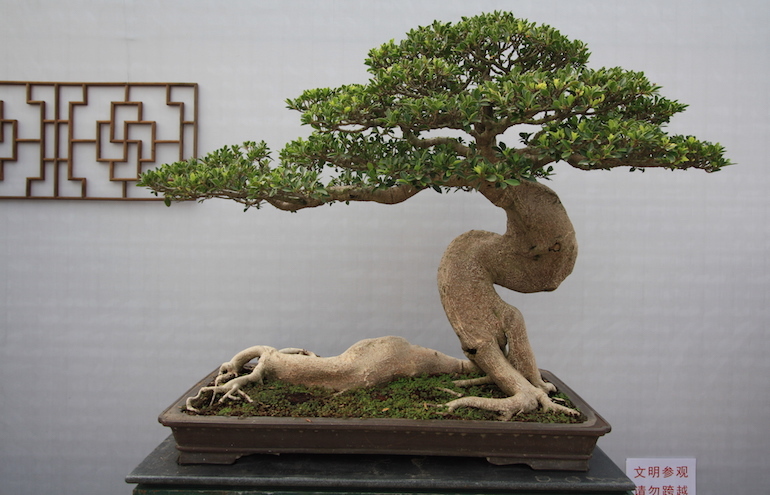 There is a good article on Ma-Ke Bonsai on how to look after a Ficus elastica.Plus check out this you tube video on Ficus elastica. 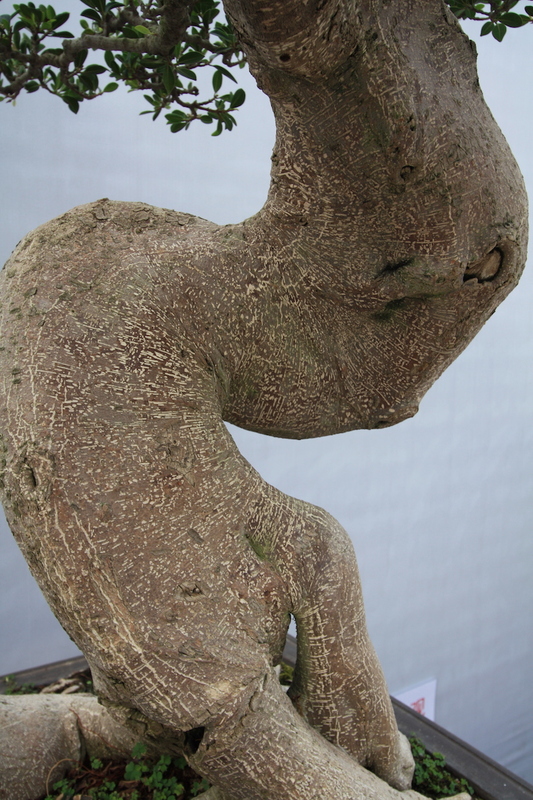 Posted March 18, 2017 by AW & filed under Species.